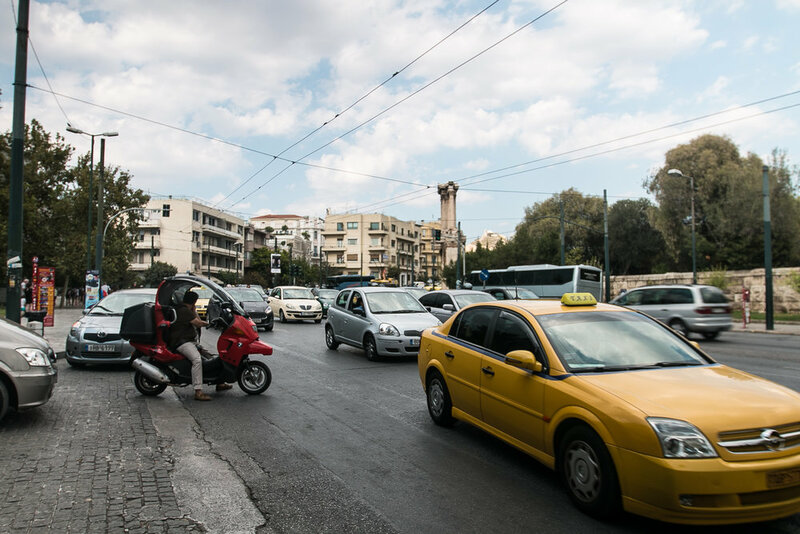 Athens, named after the patron goddess Athena, is both the capital city and largest city in all of Greece. 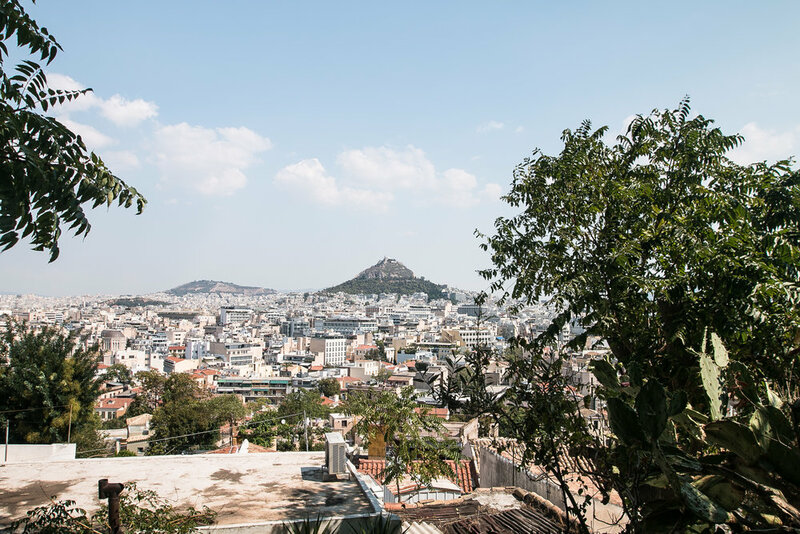 With a recorded history spanning over 3,400 years and the earliest human settlement dating back to somewhere around the 11th millennium BC (11,000-10,001 BC) and 7th millennium BC (7,000-6,001 BC), Athens is considered to be one of the world's oldest cities. Etymologically, according to legend, Athena, the goddess of wisdom, had competed against Poseidon, god of the sea, for patronage over the yet unnamed city; appointing Cecrops, king of the city at the time, to serve as the judge. As a demonstration of power and offering to the people of the city, Poseidon struck his trident into the ground and at once a salt water spring began to well up. Seeing what Poseidon had done, Athena decidedly offered up the first domesticated olive tree as a show of her power and generosity towards the people of the city. Observing both of these gifts, Cecrops ultimately decided that Athena's gift was the better of the two; and, thus, the city was named Athens, after her. 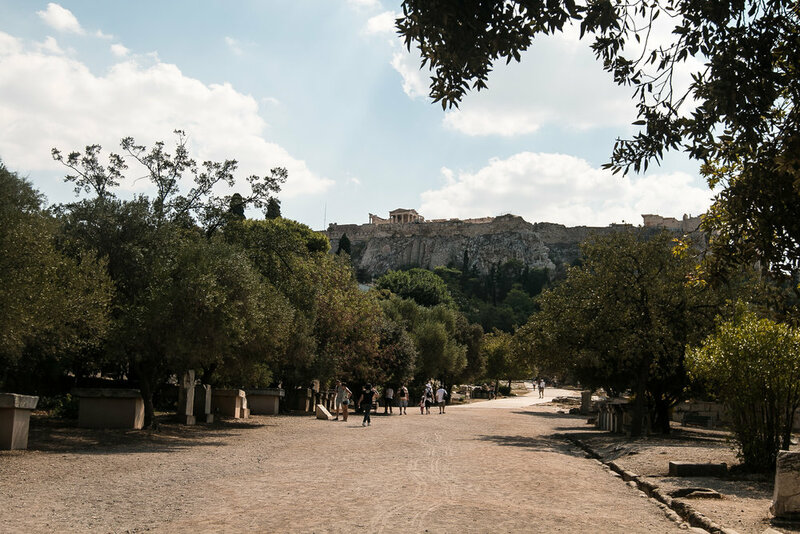 Classical Athens was a powerful city-state and highly regarded for its ability to educate students on the matters of Art, Learning and Philosophy. 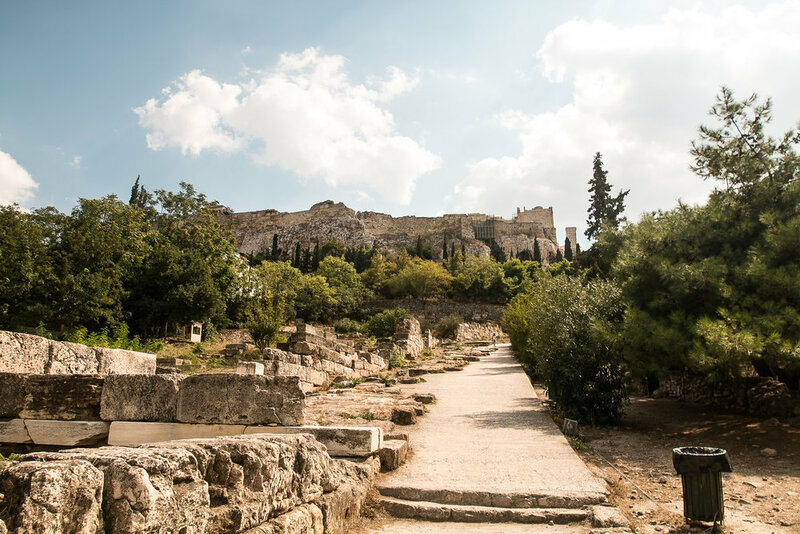 The city had also, more famously, been home to Plato's Academy and Aristotle's Lyceum. 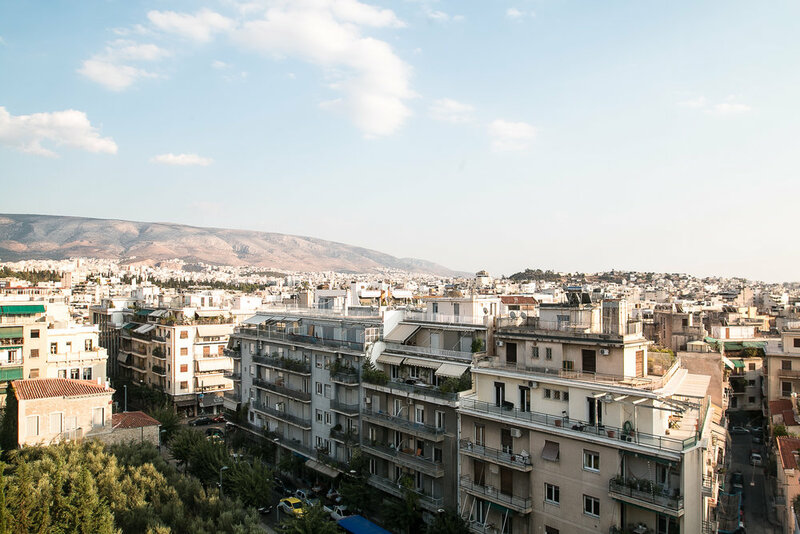 Overall, Athens is considered to be the 'Cradle of Western Civilization' and the 'Birthplace of Modern Democracy', due to its influential role and cultural and political impact on the European continent; most notably, Rome. 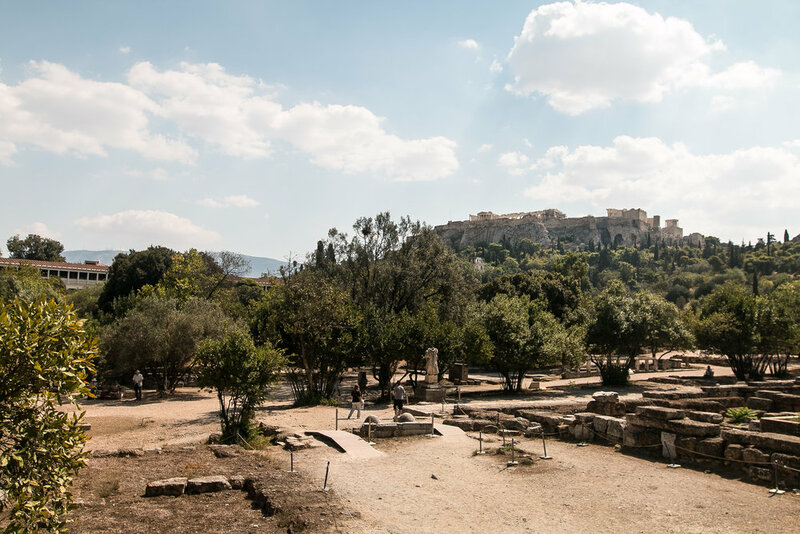 As an interesting side note, not only did the Ancient Greeks develop the Olympic Games, but Athens also served as the first ever host-city to the modern day Olympic Games back to 1896. Since then, Athens has hosted three additional games; two Summer Olympics and one Special Olympics.